Step into the 2019 Eclipse Cross for a sophisticated driving experience. In the modern interior, controls are intuitively placed around you for a sporty flair. 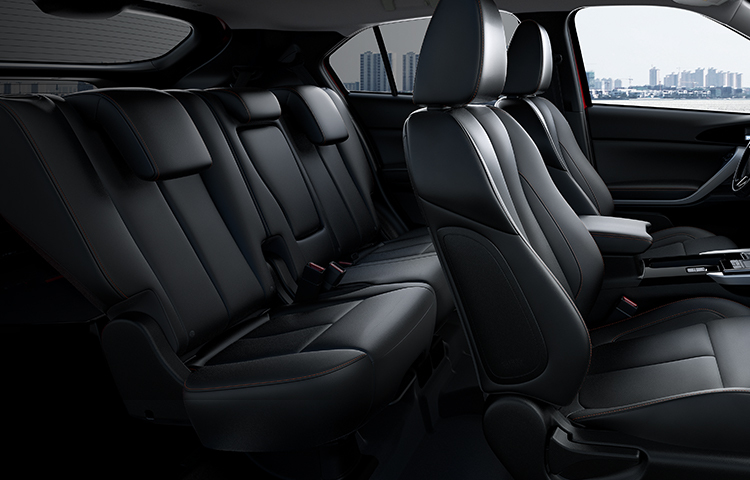 For luxurious comfort, available leather appointed seating and leather-wrapped accents elevate every ride. Precisely designed, the Eclipse Cross was crafted for your driving pleasure. 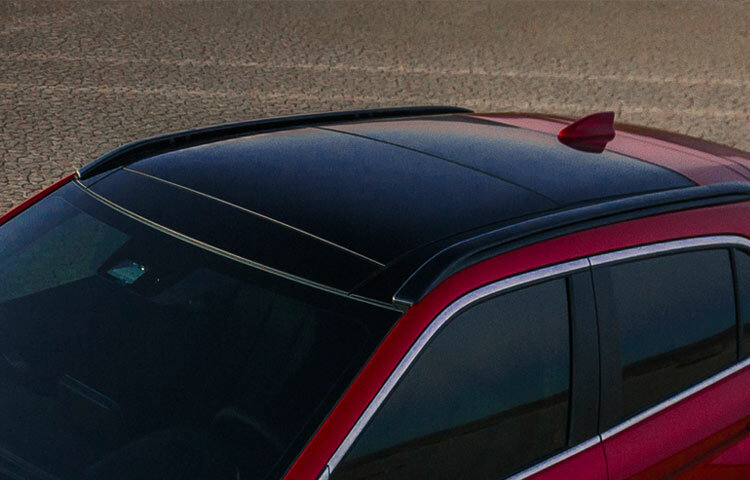 See stunning views wherever you go with the dual pane power sliding panoramic sunroof.2 The front pane opens up to the world around you while the back pane provides a shaded view. Together, they offer unique sights for inspiring journeys. Seat up to five passengers comfortably in the 2019 Eclipse Cross with its flexible second row. Passengers can recline as much or little as they like with nine reclining positions, or you can slide and fold down the seats for a configurable second row that suits your life. As long as your keys are with you, with the available FAST-Key Passive Entry you can lock/unlock the Eclipse Cross with just a push of a button. 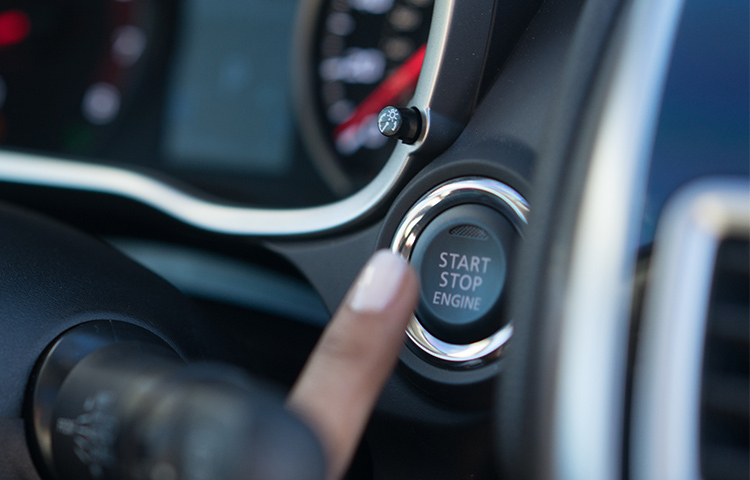 To start and stop the engine, place your foot on the brake and touch the start/stop button. 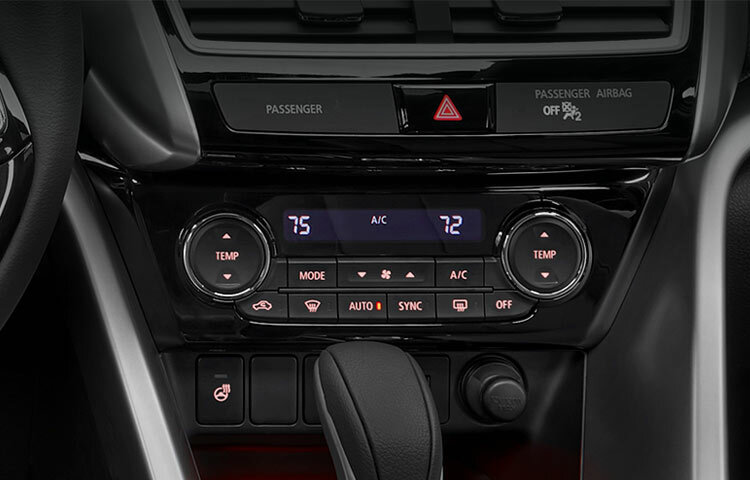 Keep things as cool (or warm) as you like at the front with the available dual zone auto climate control. The intelligent air conditioning system lets the driver and front passenger each set their preferred temperatures. 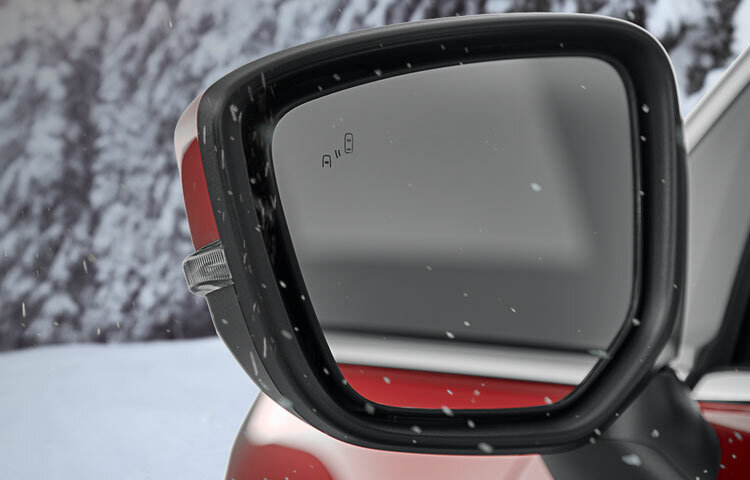 For better visibility, the standard heated power side-view mirrors help clear away ice and snow. 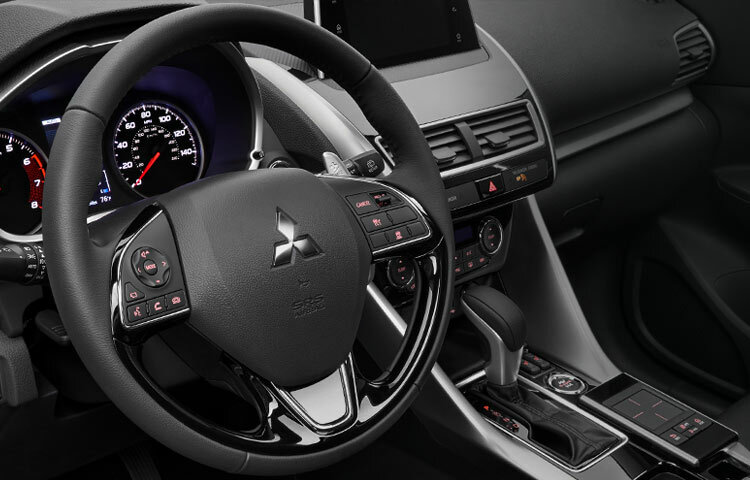 The available heated steering wheel helps keep you warm while you maintain your control. And for all-around enjoyment, available heated front and rear seats make driving in cold weather cozy and comfortable. 2 Available on SEL model with Touring Package.